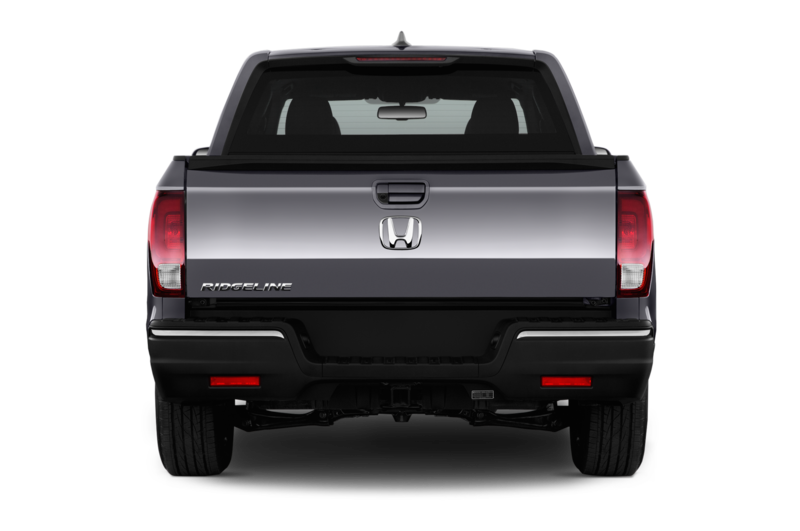 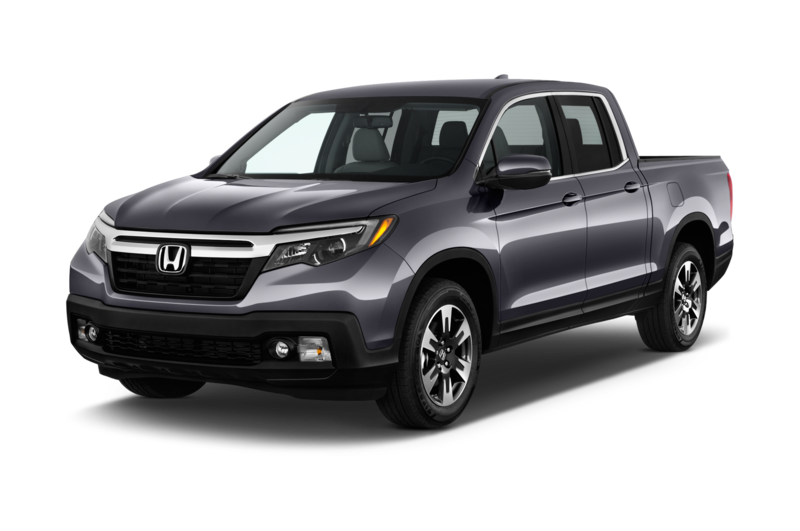 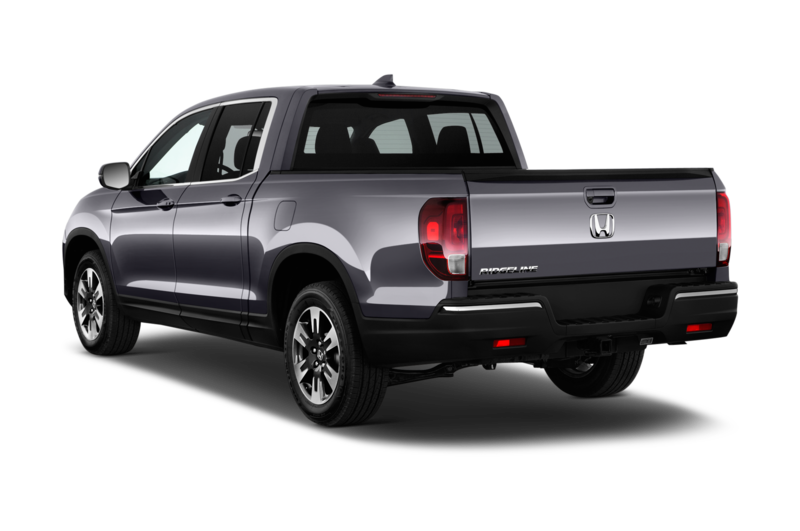 The new 2017 Honda Ridgeline will start at $30,375, which is $30 less than the previous-gen model that ended production after the 2014 model year. 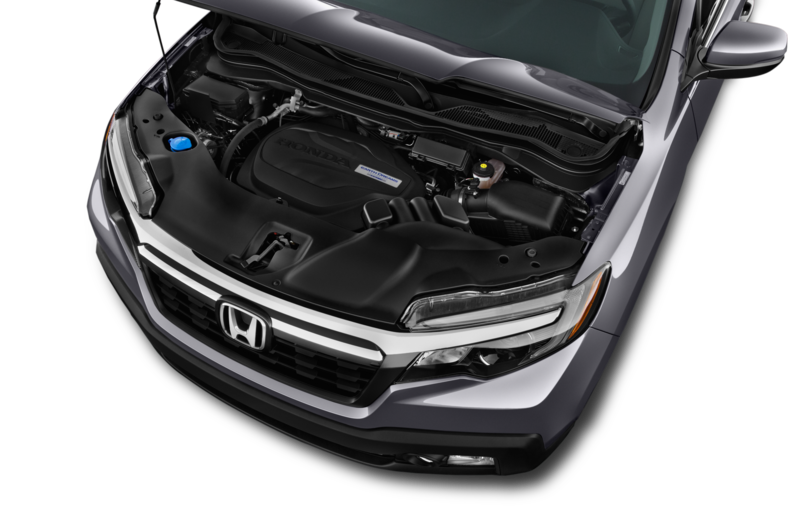 That price, which includes $900 destination charge, gets you a base front-drive RT model. 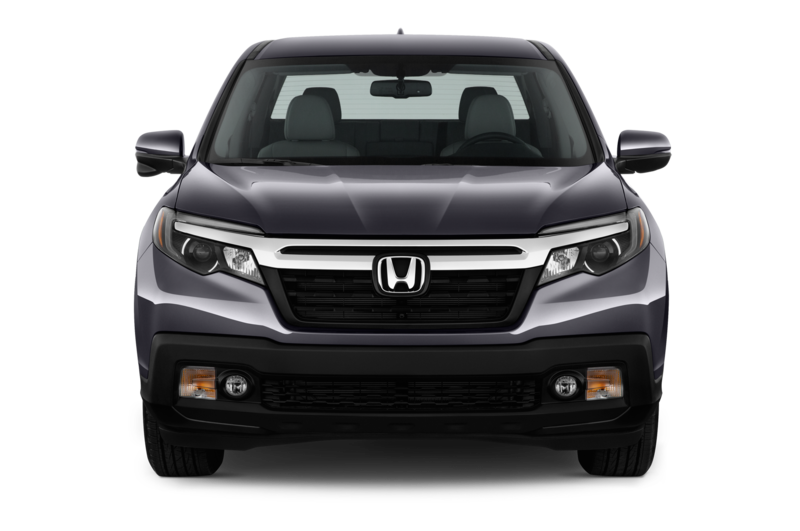 Stepping up to the RTS model will cost you $32,415, while a Sport model runs $33,915. 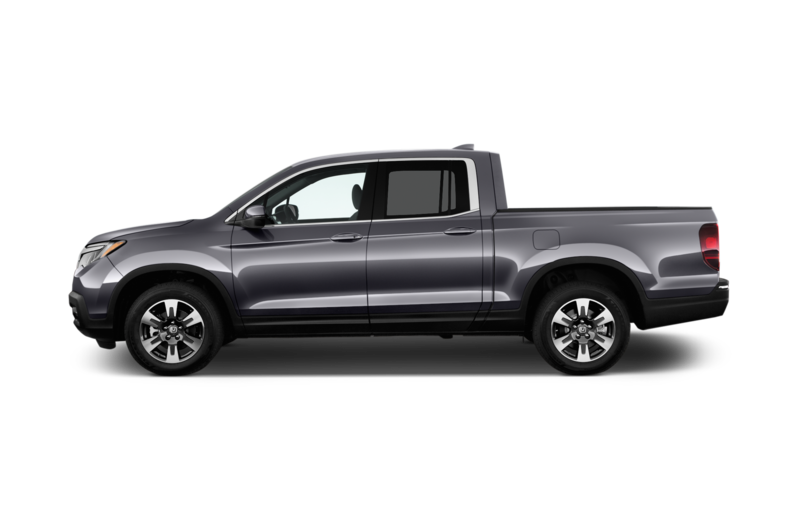 The RTL model starts at $34,680, and the RTL-T starts at $36,830. 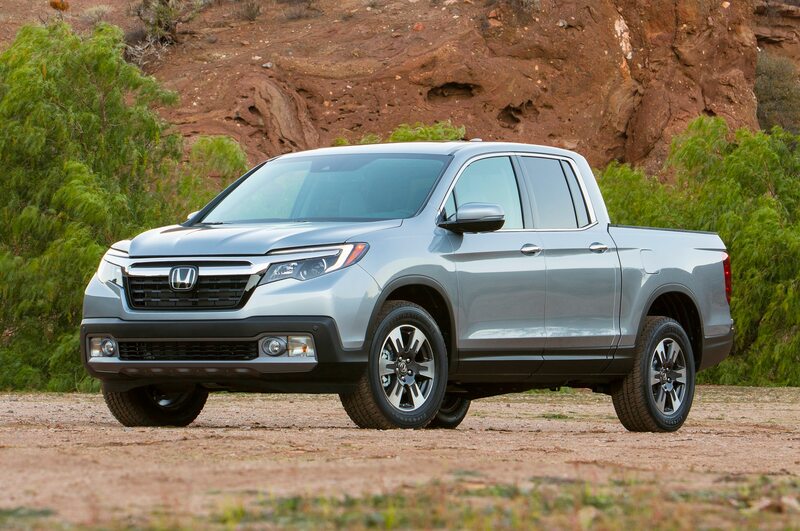 All-wheel drive costs an additional $1,800. 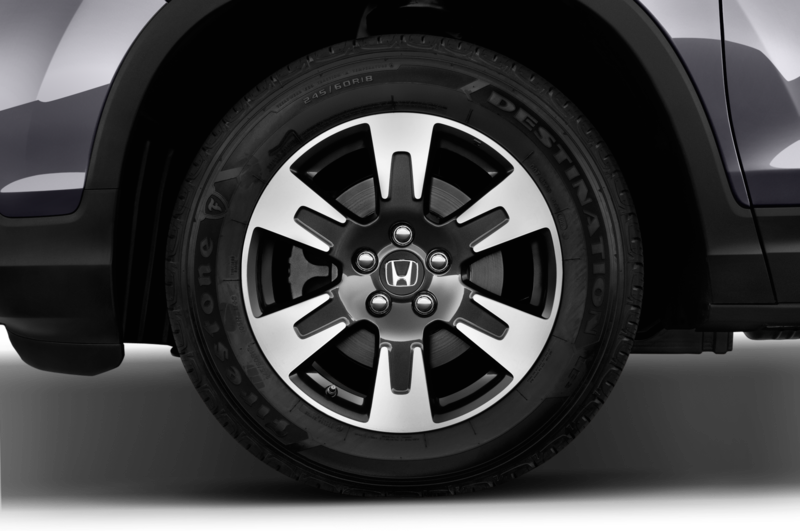 Two models, the RTL-E and Black Edition, are offered exclusively with all-wheel drive. 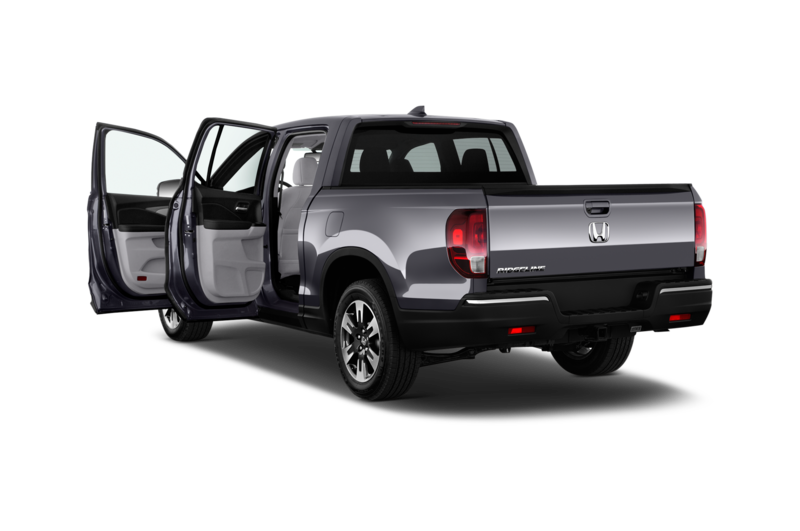 Those trucks are priced at $42,270 and $43,770, respectively. 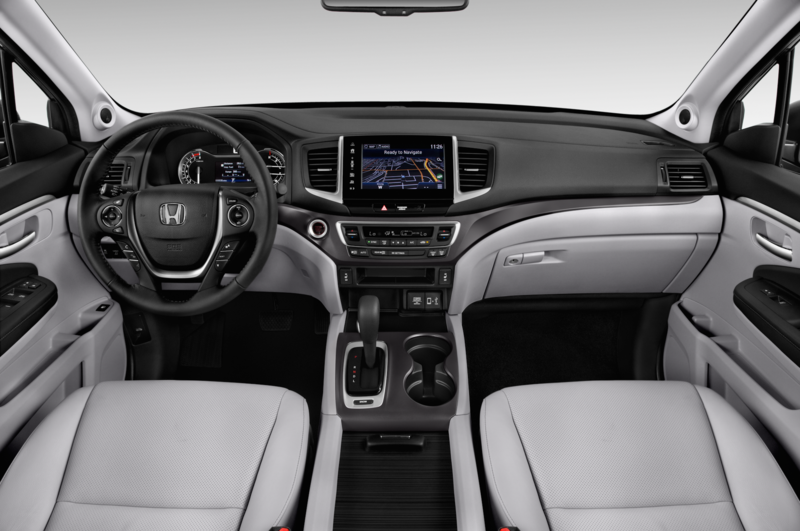 The Black Edition is $5,435 more than the previous range-topping SE with leather and nav, which started at $38,335. 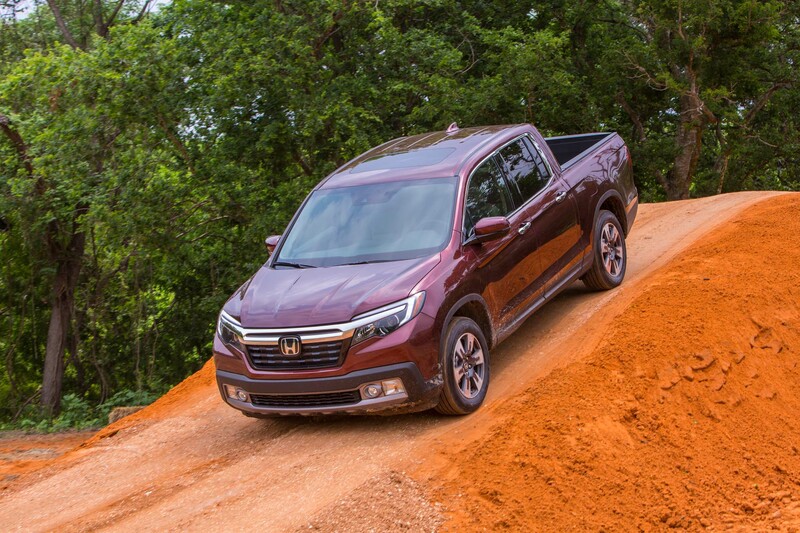 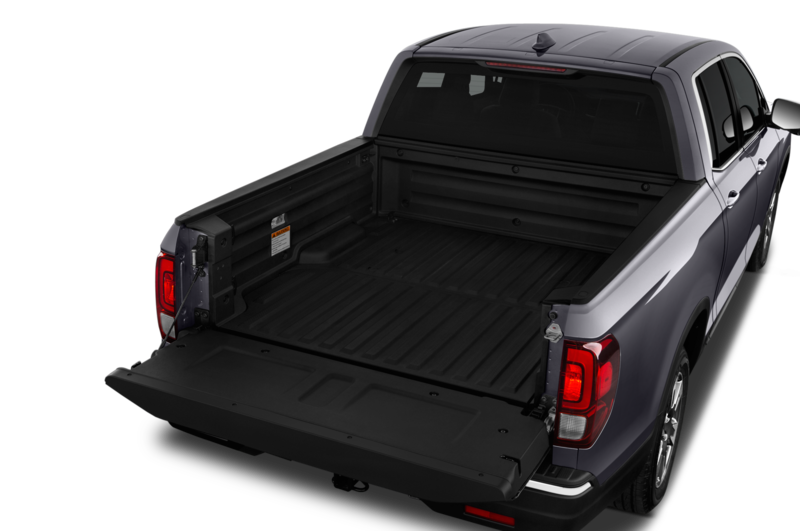 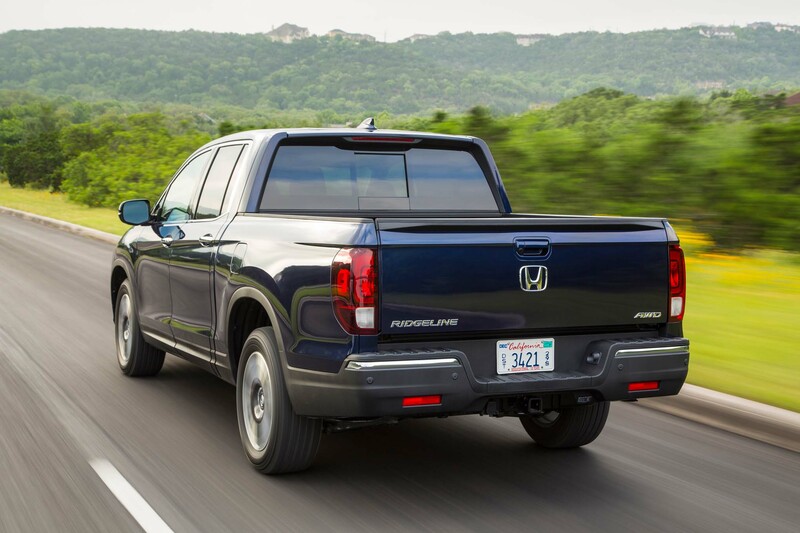 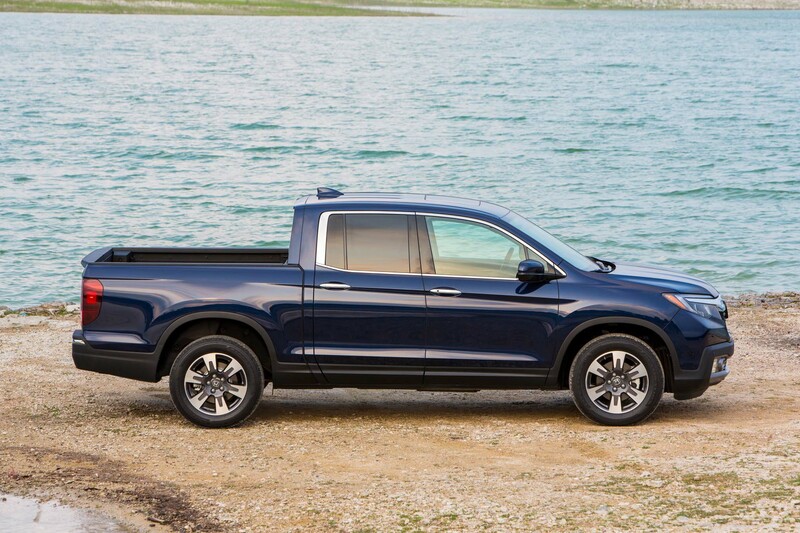 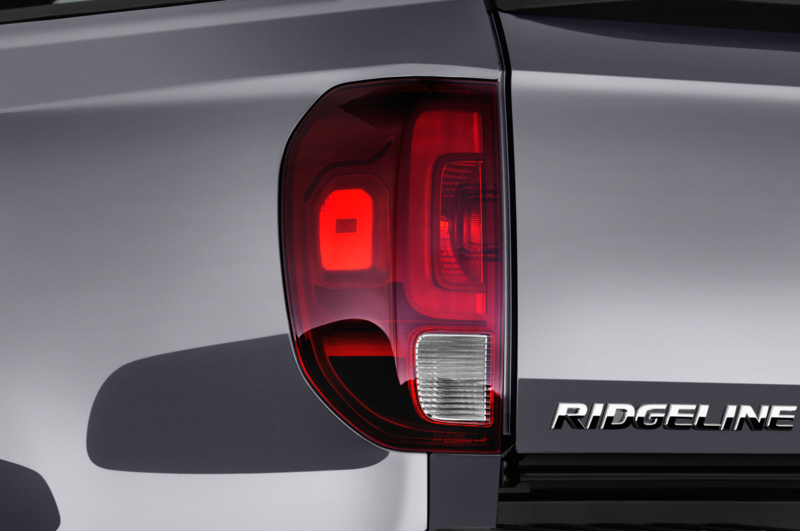 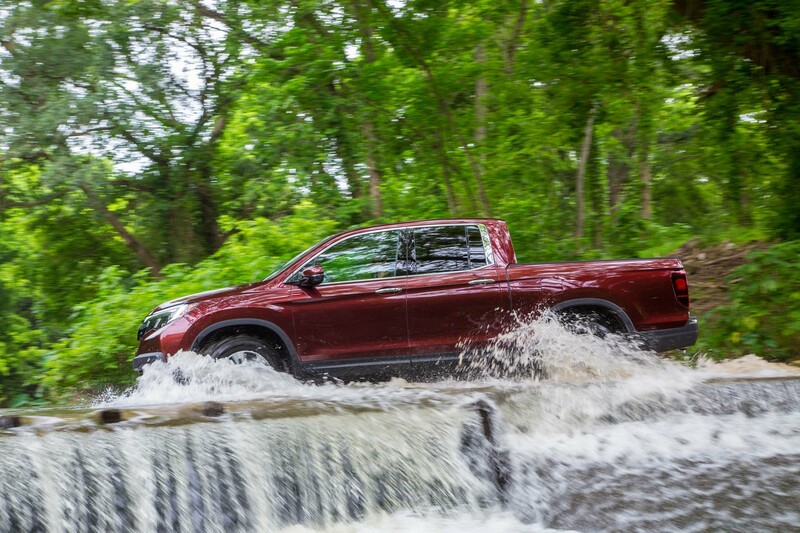 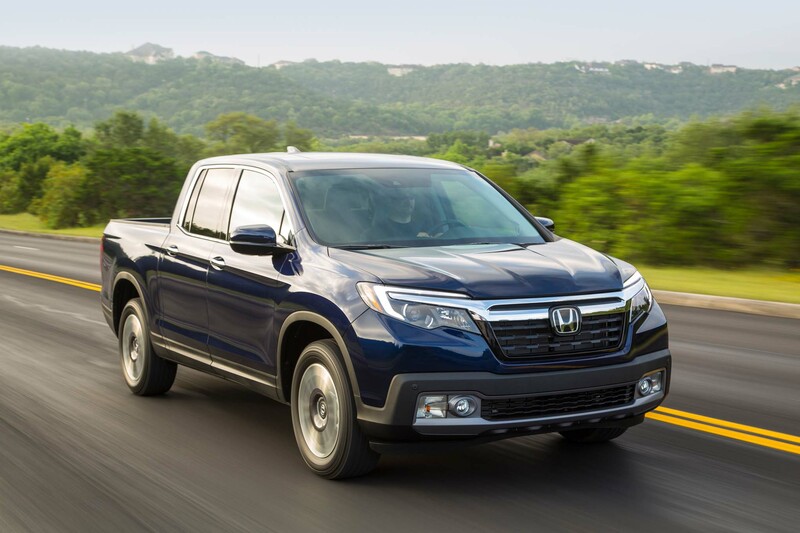 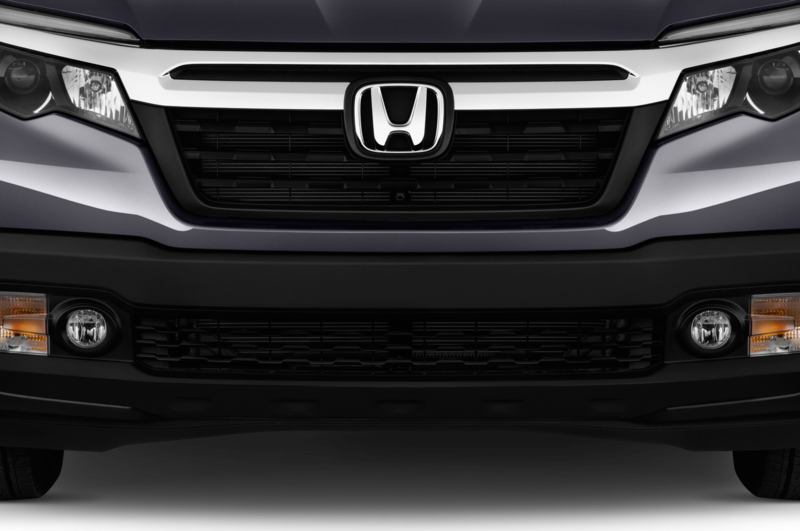 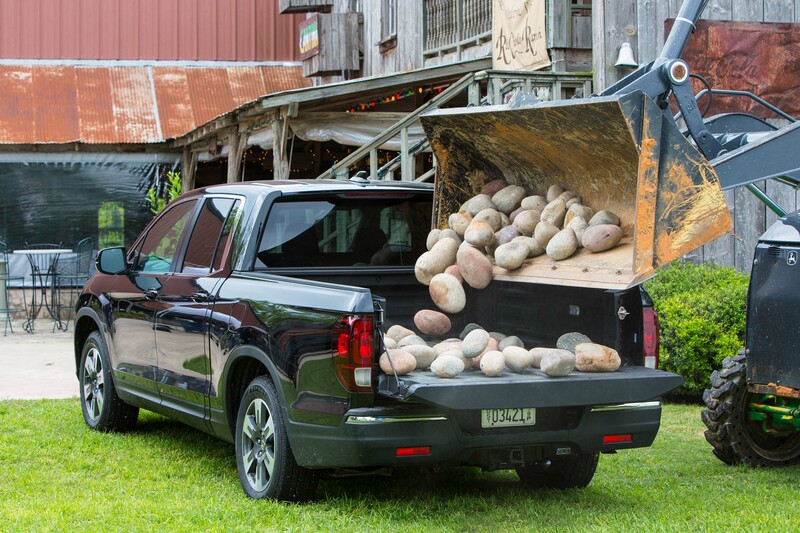 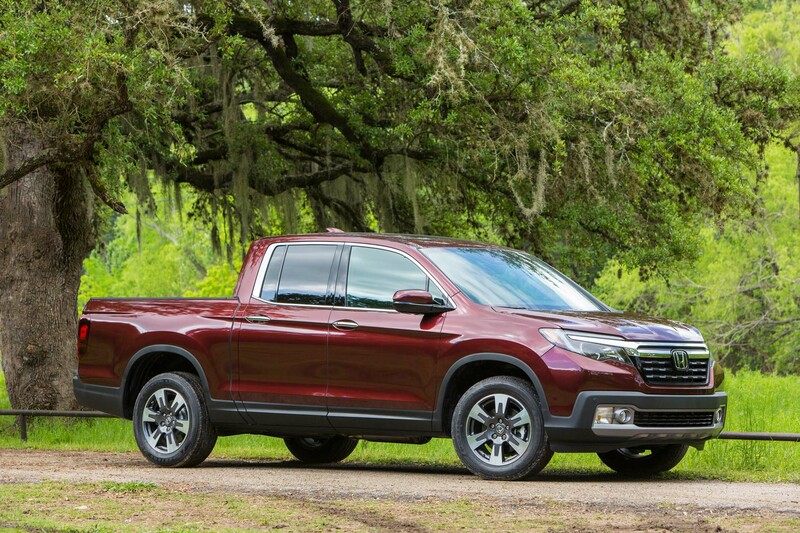 The Honda Ridgeline gets a new, more truck-like profile for 2017, but keeps its unibody architecture. 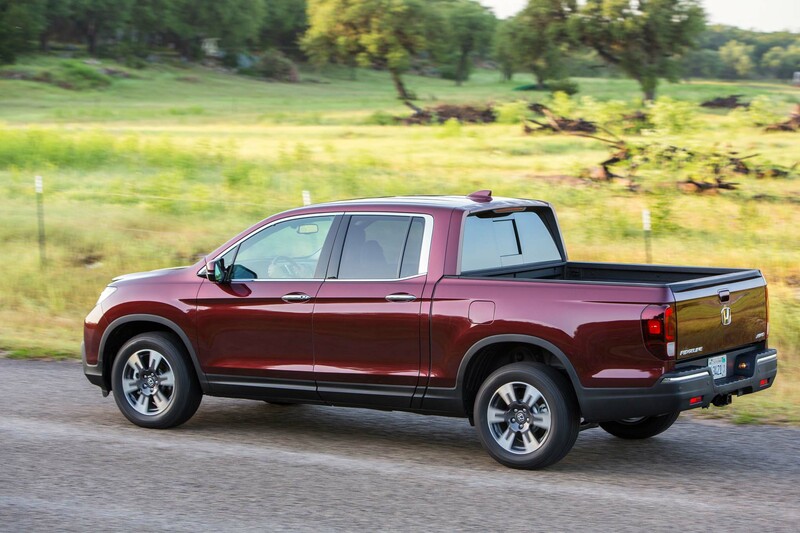 The pickup inherits much of its hardware from the similar Honda Pilot, including its updated 280-hp 3.5-liter V-6. 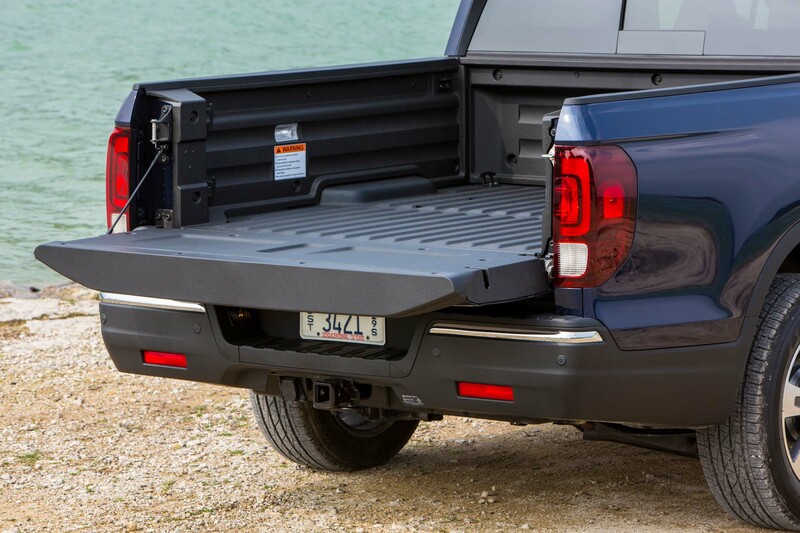 Towing capacity is rated at 3,500 pounds for front-wheel-drive models and 5,000 pounds for all-wheel-drive models. 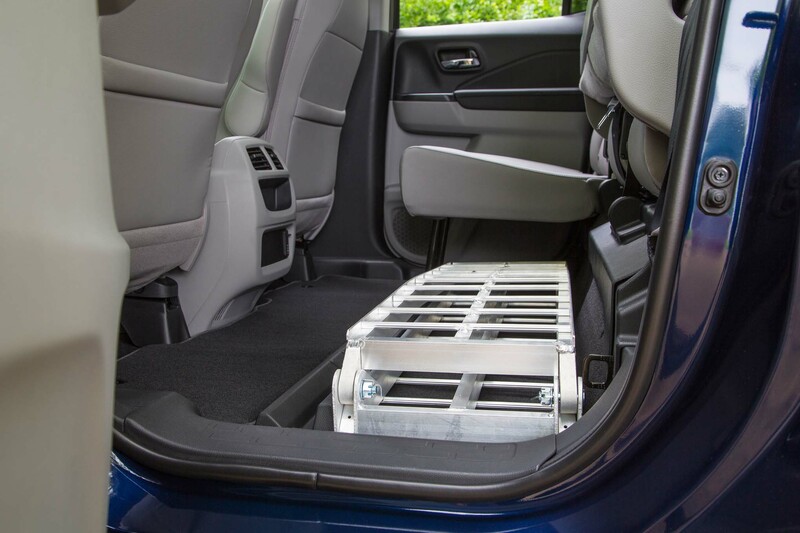 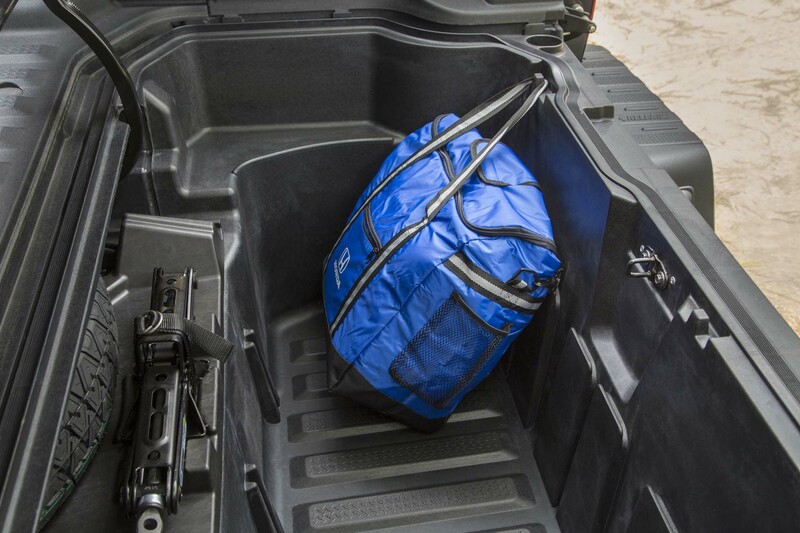 Payload capacity is rated up to 1,584 pounds. 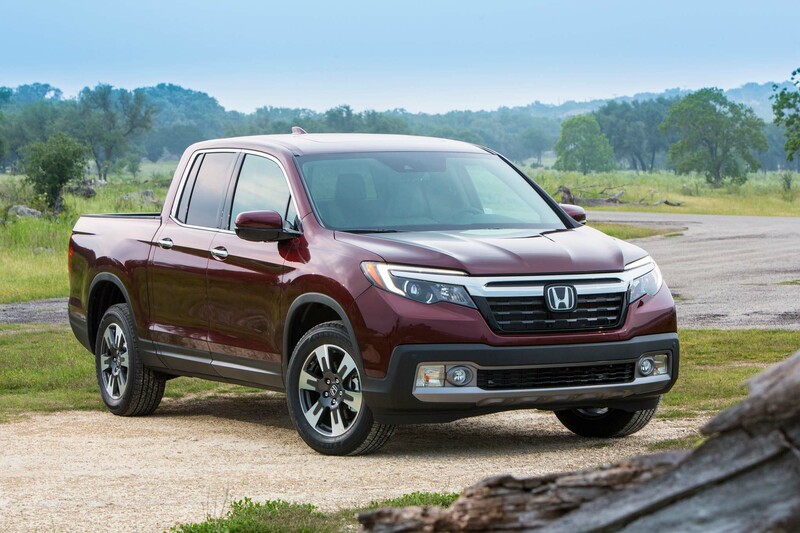 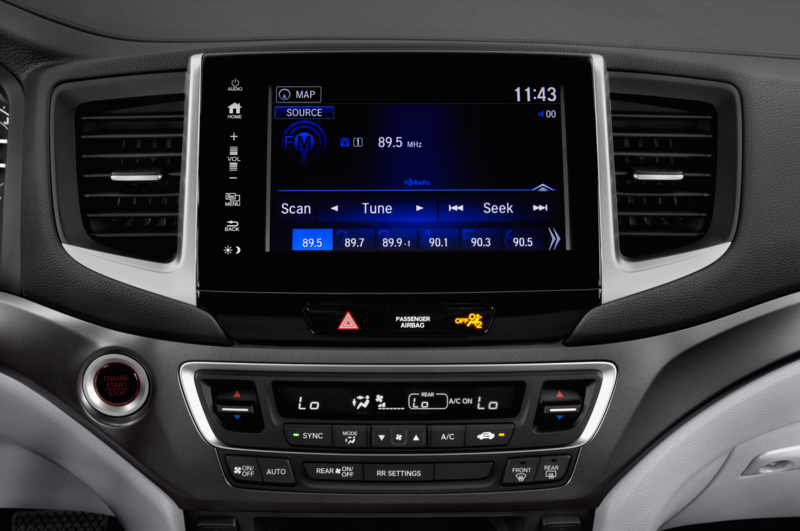 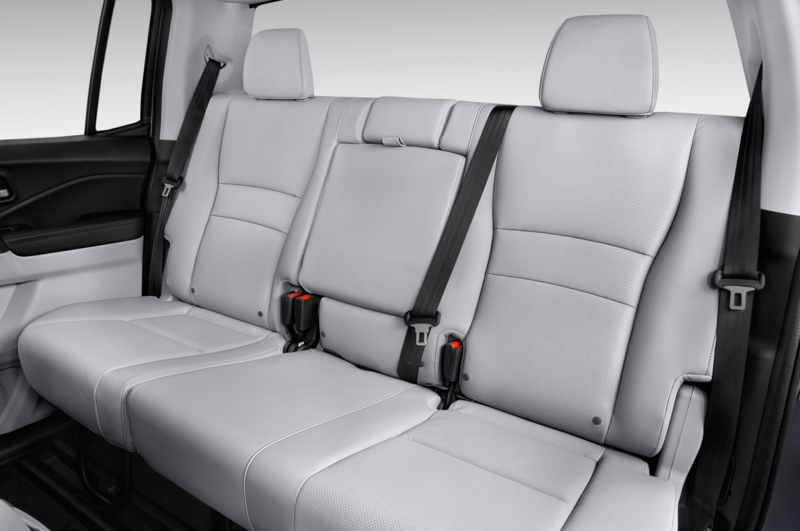 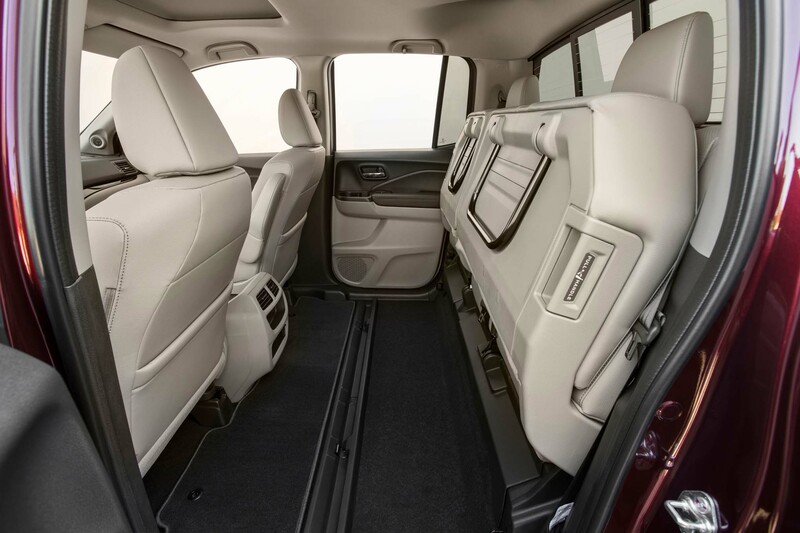 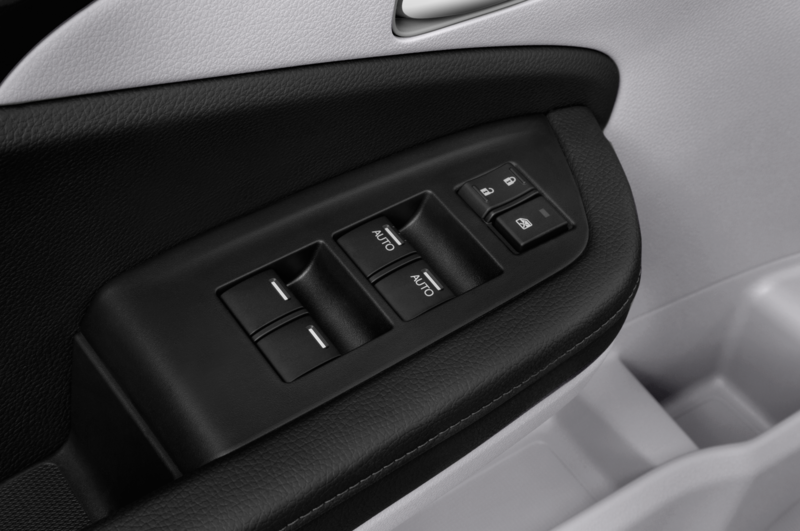 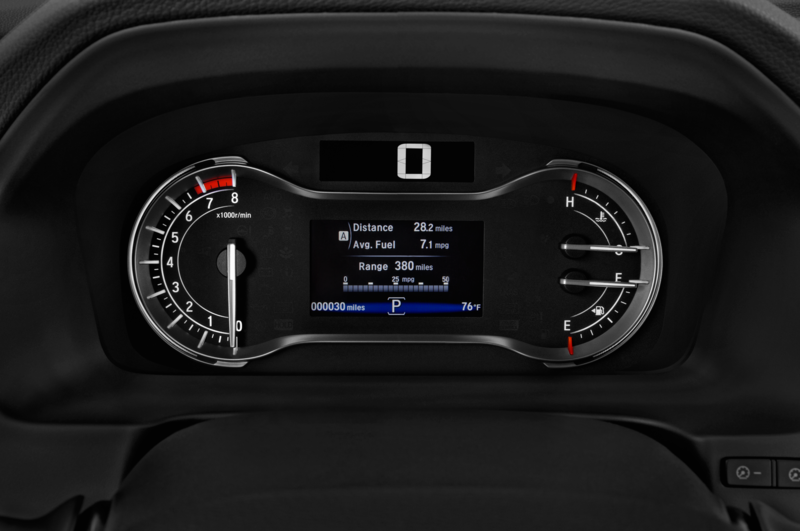 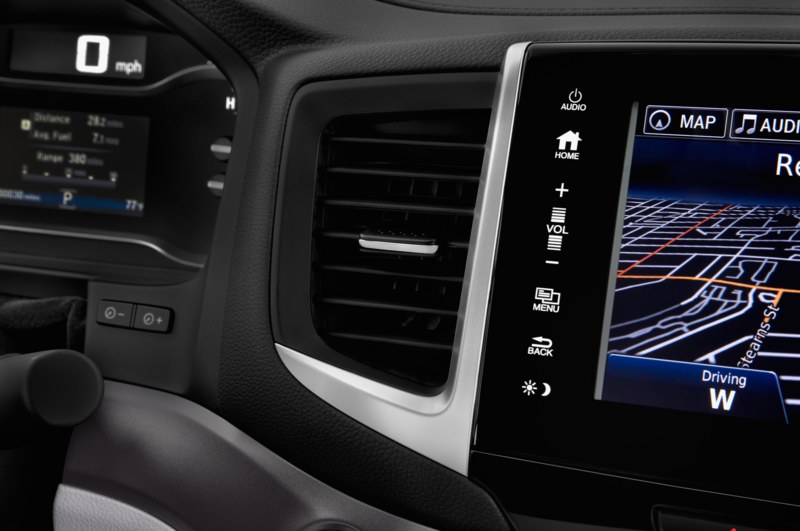 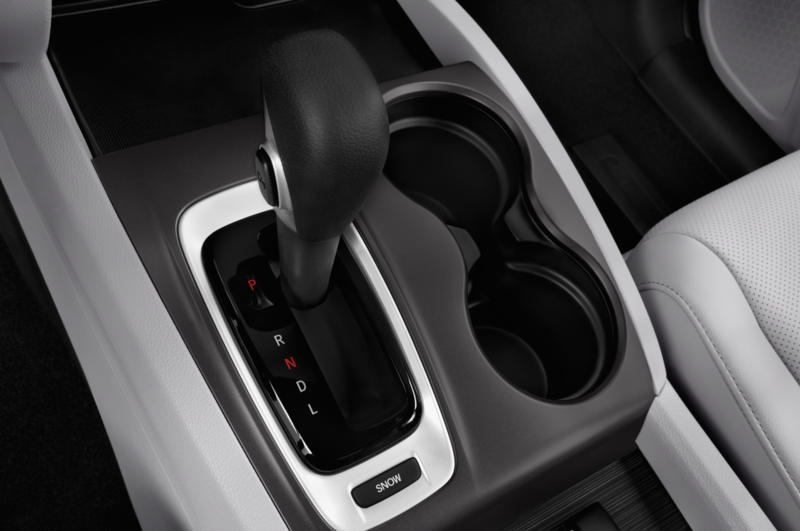 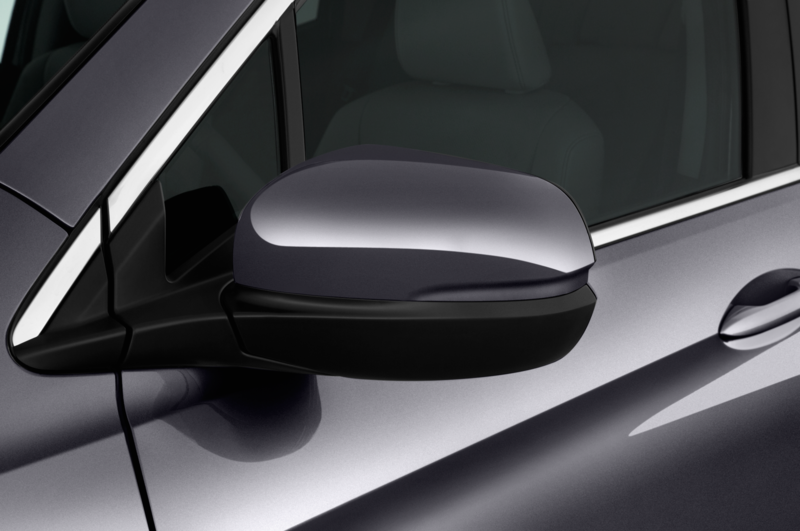 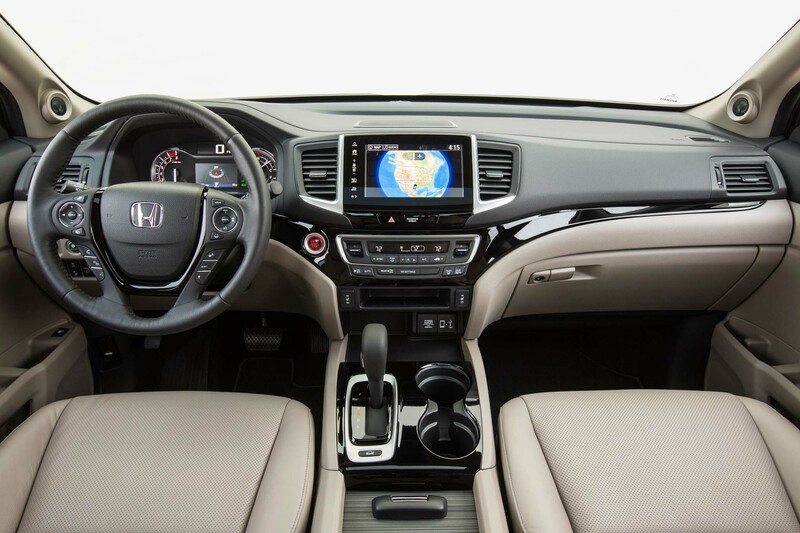 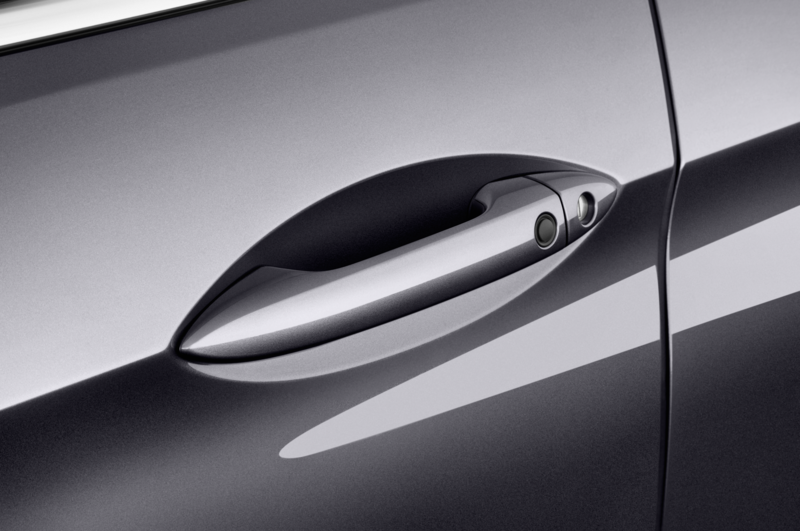 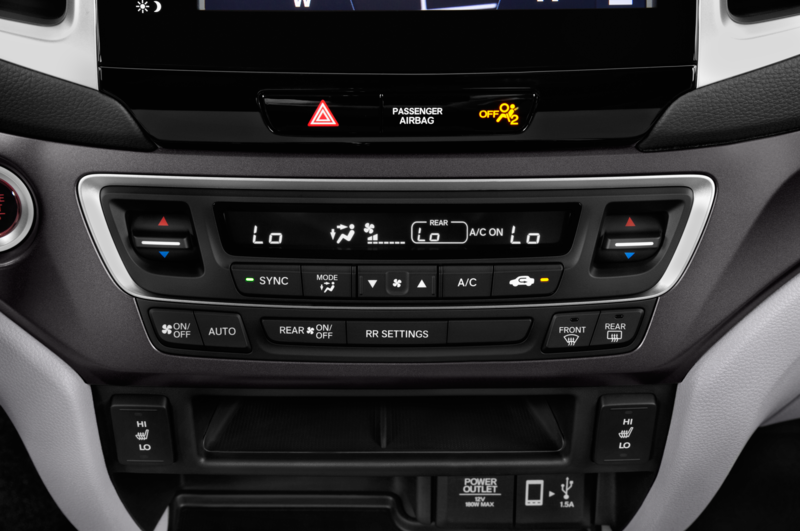 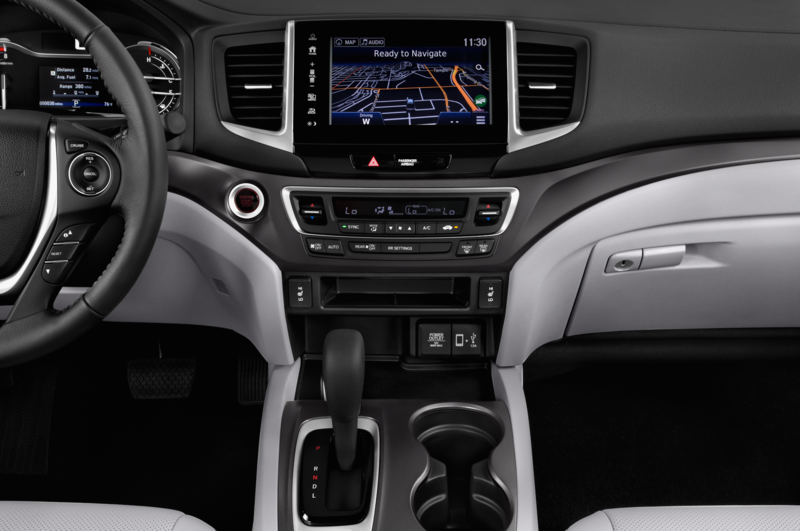 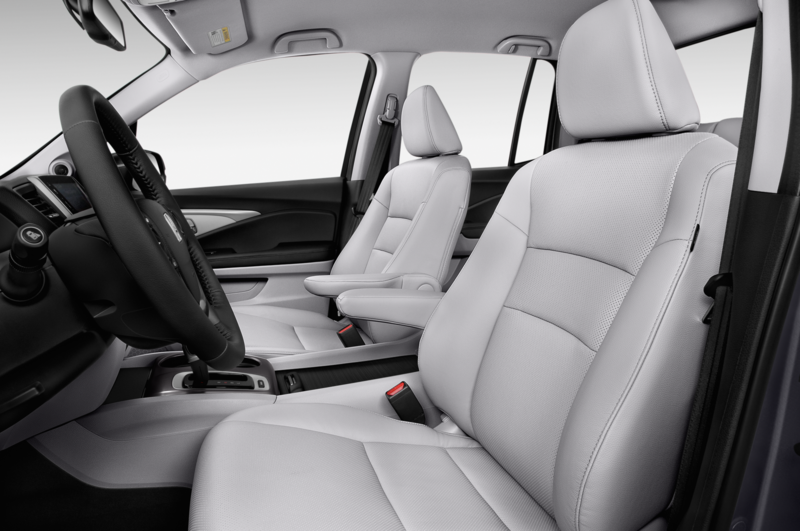 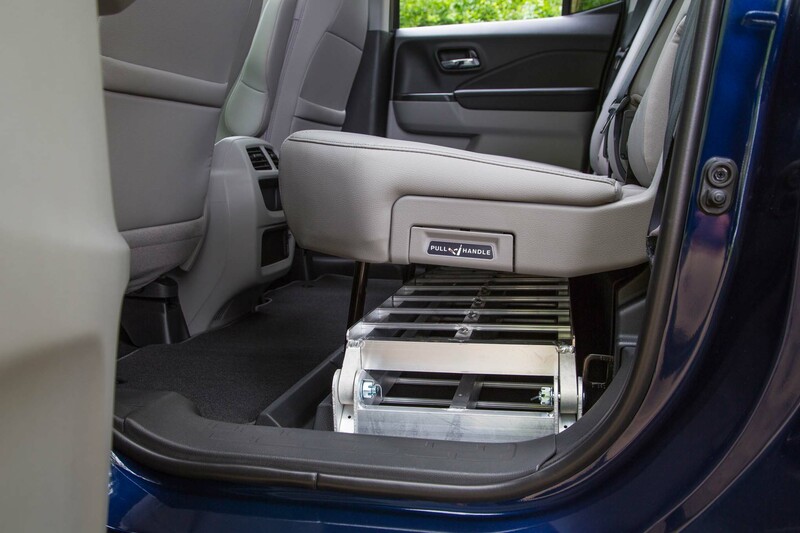 The front-drive model is EPA-rated 19/26 mpg city/hwy, while the all-wheel-drive model is rated 18/25 mpg. 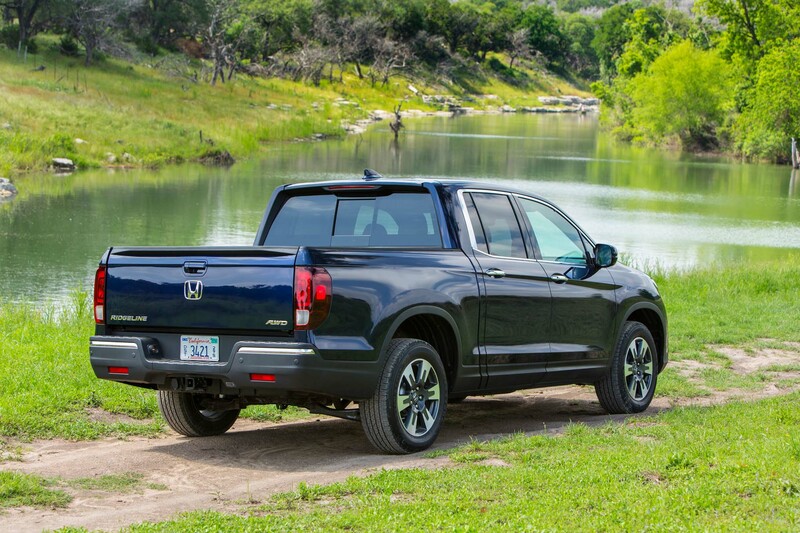 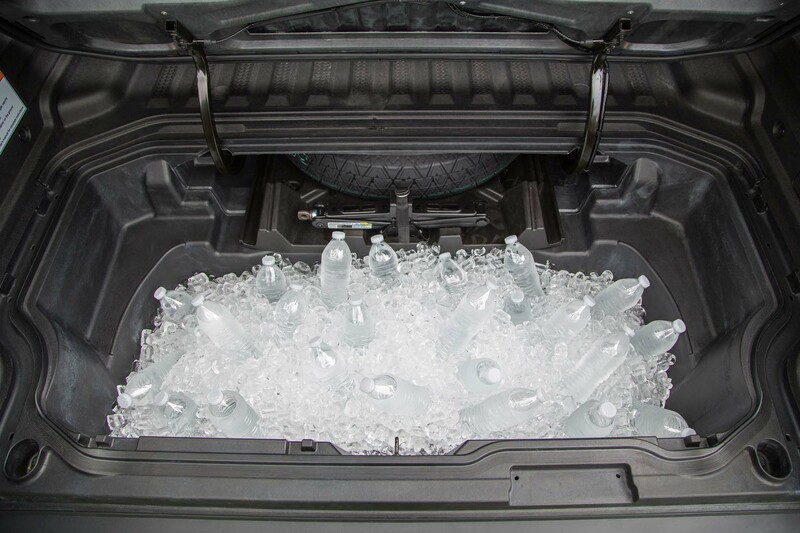 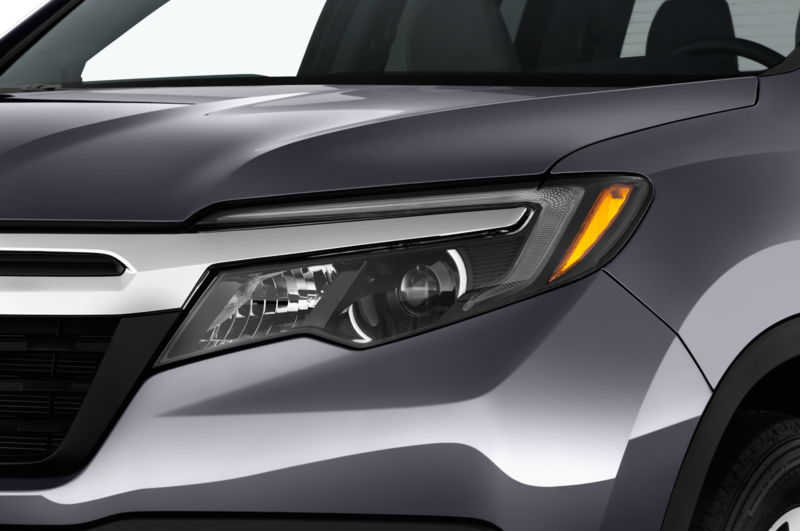 The 2017 Honda Ridgeline goes on sale in July.